Spring is a fantastic time to grow vegetables. The idea of planting and tending to crops might sound intimidating, but taking care of vegetables isn’t necessarily difficult. There should be no problems if you are well-informed and patient. Check out these easy vegetables to grow. Kale has grown in popularity over the years due to its nutritional value. 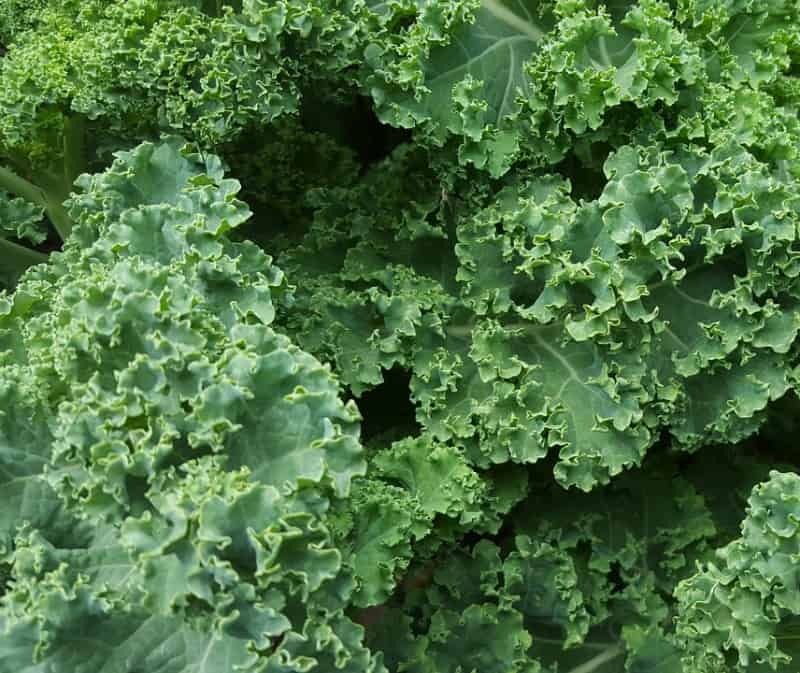 For one, there’s a lot of vitamin A and C.
Thankfully, you can grow kale early in spring. Get a fertilizer containing more phosphorus and potassium than nitrogen. The fertilizer must reach the top four inches of the well-draining soil. However, the kale seeds should only be an inch below the soil surface. Kale plants must be regularly irrigated and an application of mulch is suggested after a frost. You can harvest the crops once the leaves are as big as your hand. Don’t remove the leaves located at the center on the top to keep the kale producing more leaves. 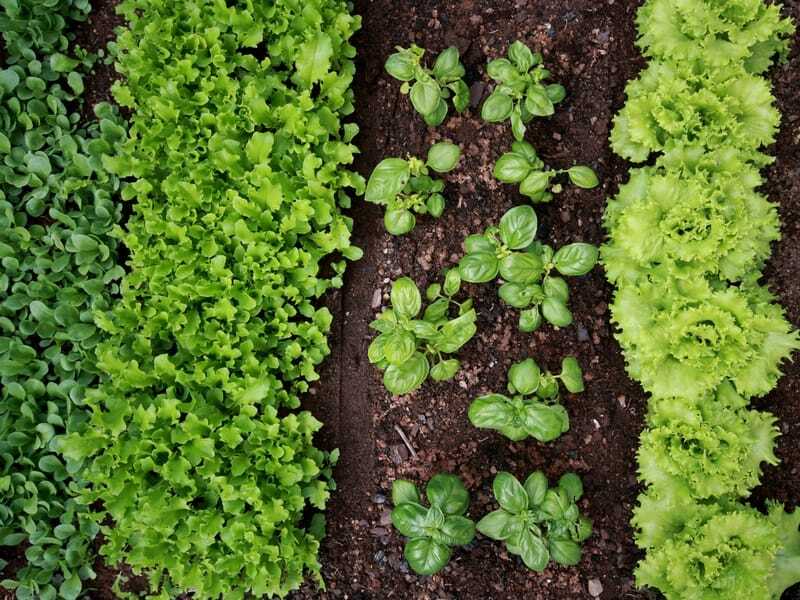 Preparing garden for spring is important in growing lettuce. The soil must not only be well-draining and fertile. Thus, I recommend adding more organic matter one week before you sow the lettuce seeds. These seeds require sufficient moisture but not to the point where they will drown due to all of the standing water. A layer of mulch should keep the soil moist while also fending off weeds. In addition, till the soil properly to help in the germination process. 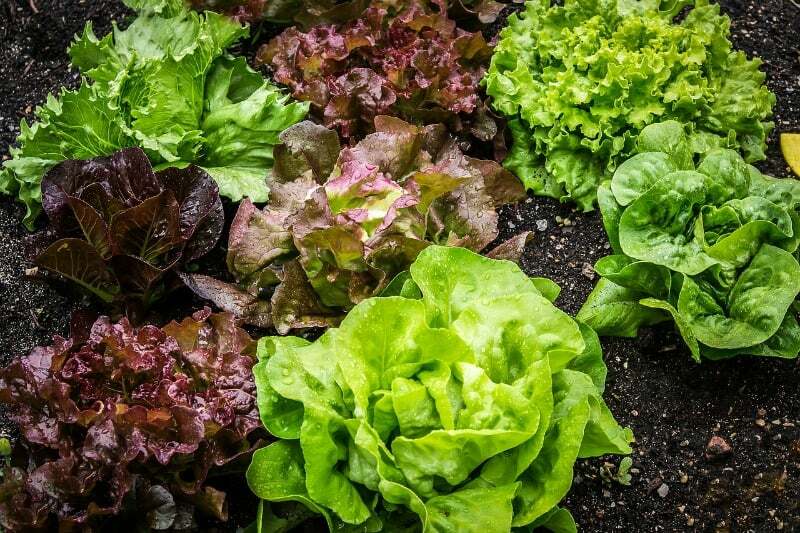 Lettuce seeds should be half an inch deep into the soil so that no surprise frost will affect them. As a bonus, try growing chives and garlic between your lettuce rows. These vegetables are not only good crops but they also protect your lettuce crops from aphids. Before you grow any rhubarbs early in the spring, you should remove any weeds first to ensure their optimal growth. These vegetable will grow well as long as it receives a lot of sunlight. Likewise, the soil should be well-draining and rich in organic matter. Making the soil fertile is as simple as adding compost or rotted manure. 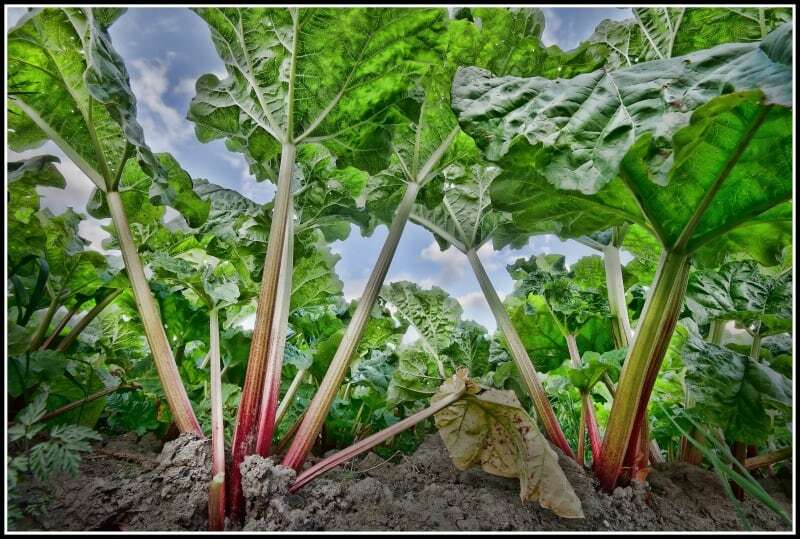 There should be a minimum distance of four feet between your rhubarb plants. This space allows the vegetables to grow fully with no worries. The first one or two inches of the roots should be underneath the soil surface to support sufficient establishment. While rhubarbs need a lot of fertilizer, don’t use a chemical variant early on since the nitrates can severely damage the crops. Harvest the rhubarbs when the stalks have reached a height of at least one foot. Similar to rhubarbs, spinach is best grown during the early stage of spring. While it should also be planted in well-draining soil, spinach can thrive whether it receives full or partial sunlight. The spinach seeds should be half an inch deep from the soil surface. Furthermore, there should only be around 15 spinach seeds for every one foot of a vegetable row. Similarly, each spinach row must be 12 inches apart to discourage the proliferation of weeds. Once the spinach plants have reached a height of one inch, begin to thin them. Give each plant a distance of at least two inches from each other. 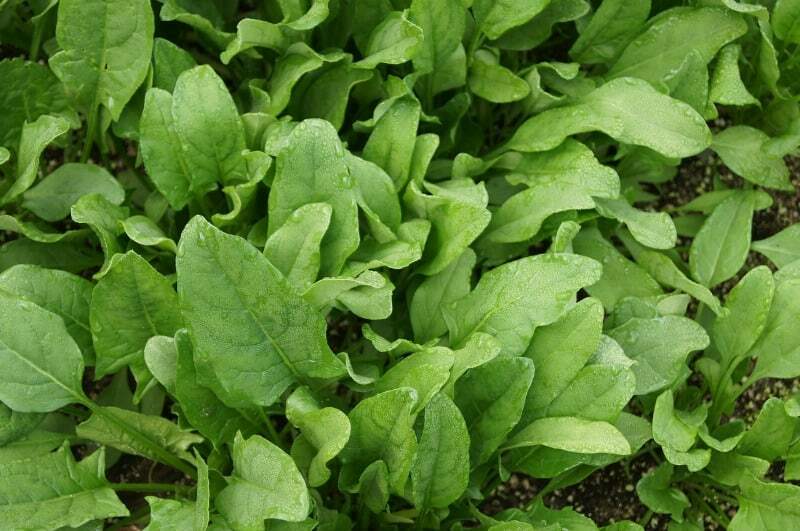 Remember that new spinach seeds can be grown every two weeks or so to ensure a bountiful harvest by summer. 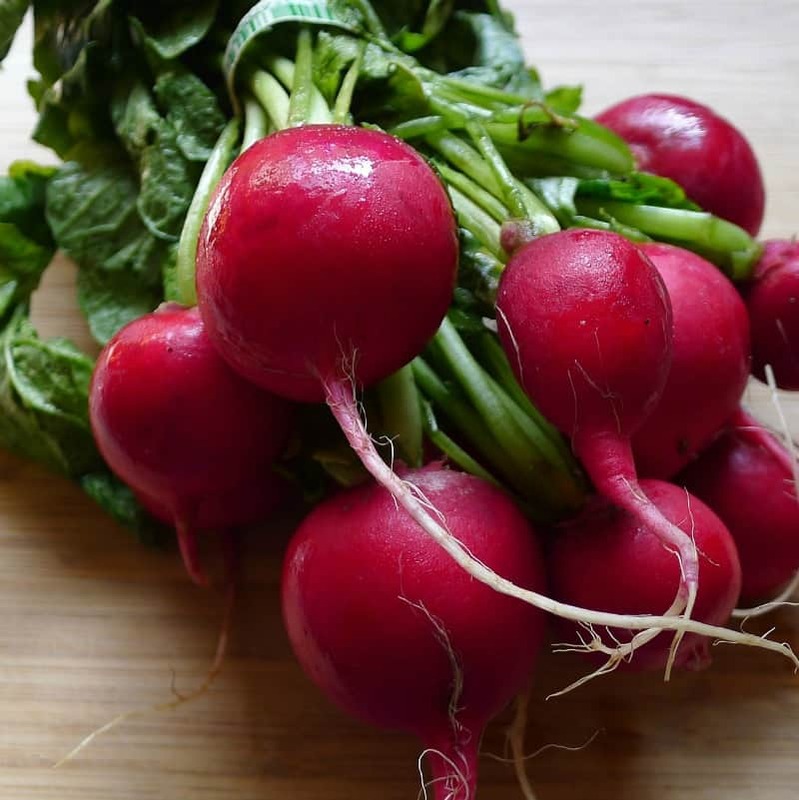 Radishes should be grown a month before the last spring frost, but you must ensure that the soil has been applied with well-rotted manure or any organic fertilizer. Leave about a foot between radish rows. In addition, the seeds must be planted half an inch below the soil surface. Thin the radish plants once they have sprouted to give them enough growing space. Radish crops should receive full sunlight. Otherwise, they would exhaust their energy on making their leaves larger. You can sow new radish seeds every couple weeks to have a long harvest period. It’s common for radish to be harvested after just a month, so prepare some plastic bags for storing them in the refrigerator after washing and drying. This list of spring vegetables wouldn’t be complete with the frost-tolerant carrots. After all, these crops are usually resistant not only to plant diseases but also to pests. Additionally, the carrot roots have a good amount of carotene and sugar. Sow the carrot seeds in deep and loose soil a month before the final spring frost. Give them a space of four inches between each other with the rows being 12 inches apart. 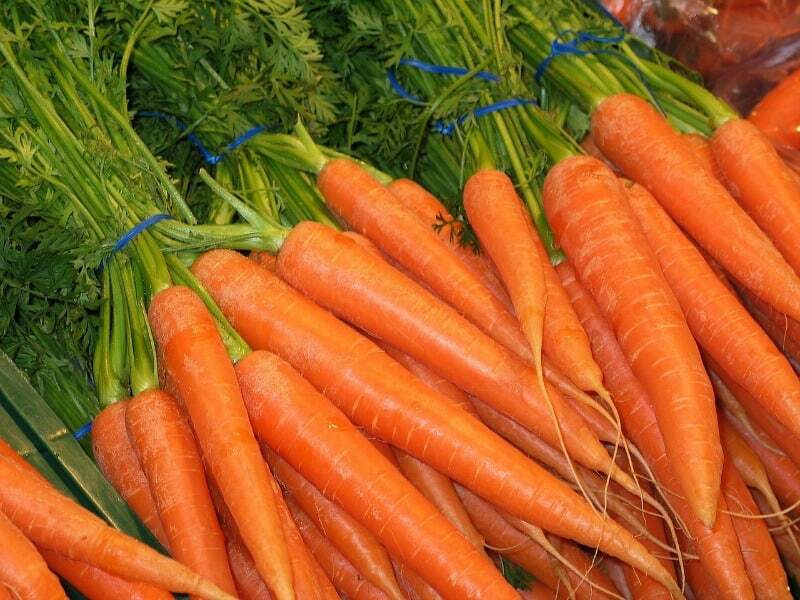 Ideally, carrots should get full sunlight; but even partial sunlight will support their growth. Don’t apply any fresh or well-rotted manure early on since this can affect the root growth. Instead, apply a fertilizer six weeks after sowing the seeds. And don’t forget to put a layer of mulch to improve the moisture content and encourage germination. 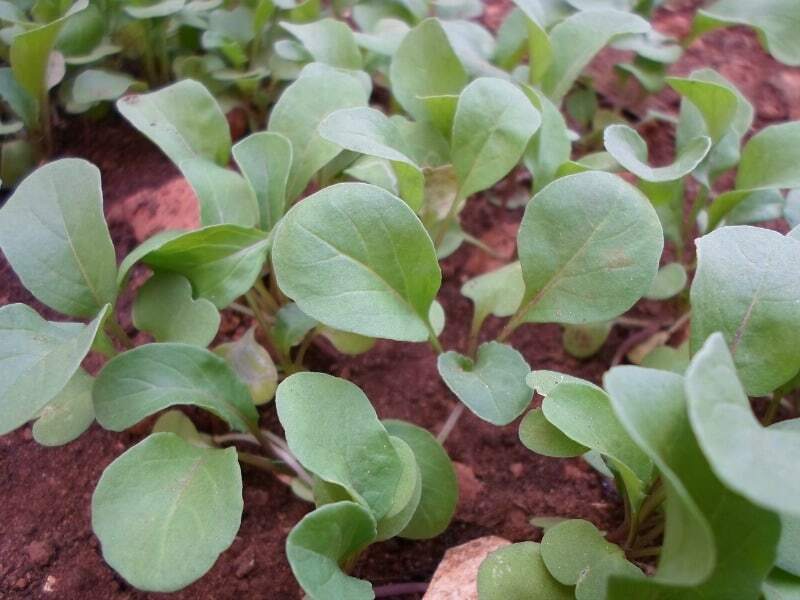 Last but definitely not the least, we have the spicy green vegetable called arugula. The seeds should be sown in rows separated by four inches from each other. Irrigate them well and ensure that the seeds are covered with soil half an inch thick. Flea beetles could consume these crops, so be prepared to use diatomaceous earth. Give each arugula plant a space of 18 inches between each other. Expect to harvest these vegetables in the same season if you planted them early in spring. However, gather only the leaves on the outermost parts. This encourages the arugula plants to grow more leaves before flowering occurs. Overall, there are many vegetables you can grow in the spring. As long as you’ve prepared the soil and you provide the recommended amount of irrigation, sunlight, and fertilizer, you shouldn’t have to worry. In time, you’ll have a lot of fresh crops to harvest. I hope that this short guide inspired you to grow your own vegetables. If you have any questions, don’t hesitate to leave a comment. This post was written by Ann Sanders, the Founder of A Green Hand, a blog dedicated to offering a platform for gardening and healthy living enthusiasts to exchange ideas so that we can all play a role in making our world a better place. Follow her on Facebook, Twitter.